Another thing very obvious about Uffy's 18 gauge gun is the not so obvious nail hole. 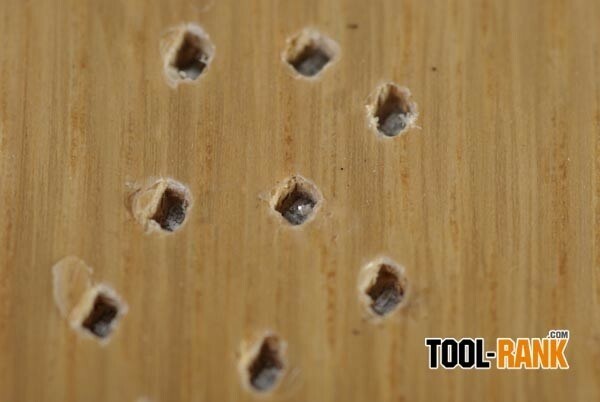 With other brands, the hole may be twice the diameter of the nail head, and some leave a slot or large oval; but Uffy's nail hole is small, and the nail head sunk nicely below the surface of the material. The TH-T-1825XP I used shoots 18 gauge nails from 5/8"-2". 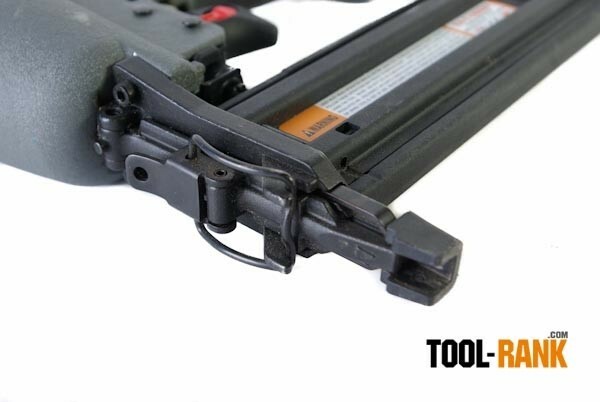 It features an easy release latch that allows easy access to jammed nails. Now I am not saying that the gun is prone to misfire, but should you hit a metal stud or nail plate any gun is going to jam up. 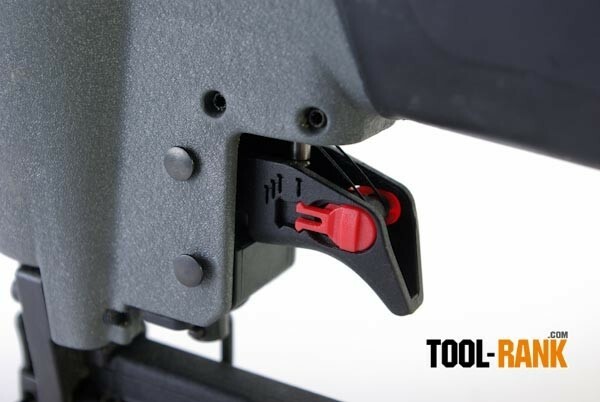 With a switch on the trigger you can use the gun as a singe fire tool or use it in bump fire mode. The gun also has an air deflection cap that can be rotated to direct the exhaust. 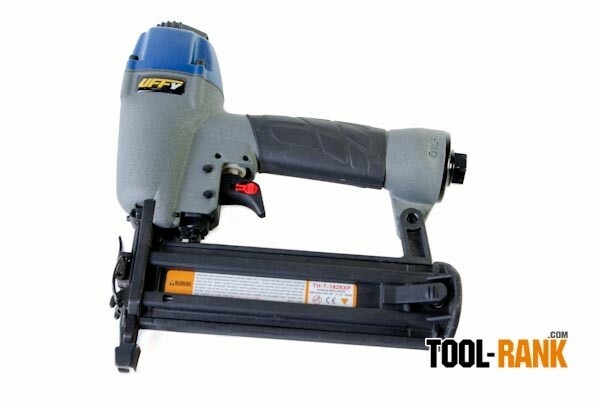 A few other things worth mentioning: Uffy's tools are engineered for industrial quality which makes them well suited for the professional in the field or in the shop, and may also explain why a carrying case is not included. The $189.00 MSRP may prove a bit much for the hobbyist, but I believe it is worth the price. 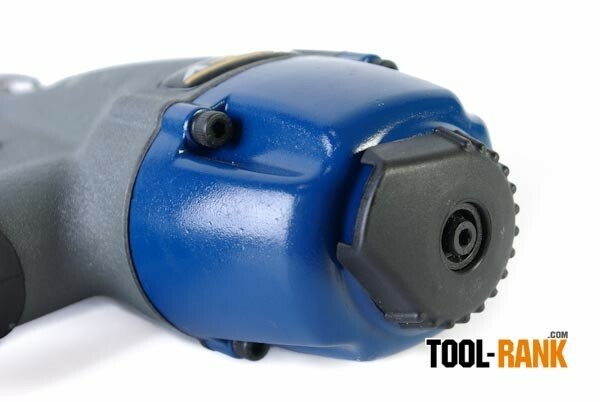 Though this tool is made for industrial use it is not cold and cumbersome. I like the grip on the gun and placement and shape of the trigger, and it also has a nice balance to it; in short, it just feels good in the hand. 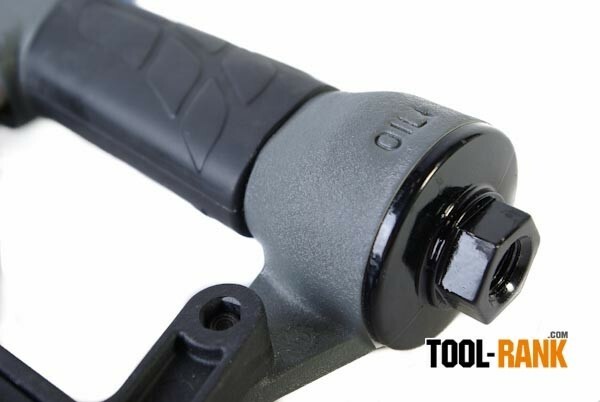 If I were to find any fault in the design it would be that the safety tip is metal, and not a removable rubber or plastic piece, but then again there are no parts to lose. 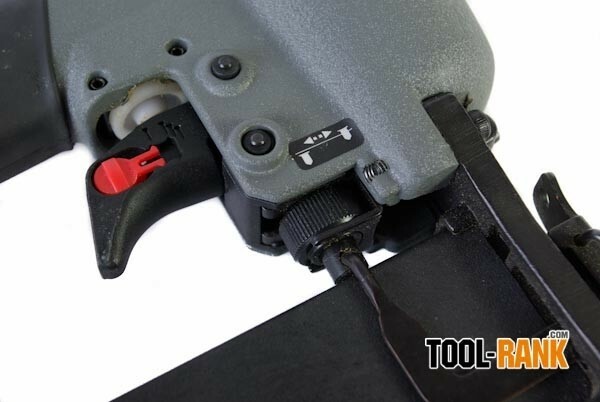 Also, for my type of use I prefer a belt hook, but for installers like me one can be easily added. 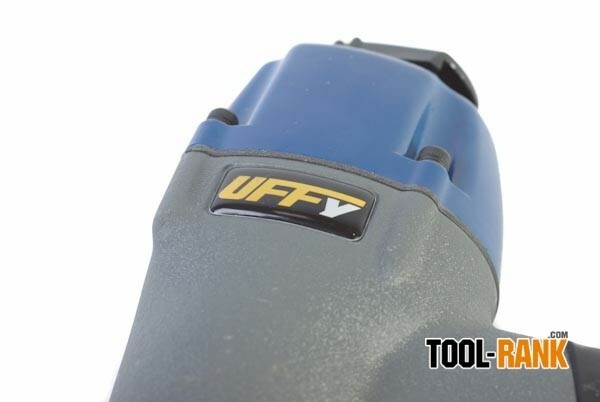 NOTE: Uffy products are only sold through knowledgeable tool distributors. It is best to contact them at 800.FOR.HDWE or info (at) uffytools.com so they can send you to the appropriate distributor.